Sparkle "E" Entertainment & Promotions of Los Angeles, California, is out and about searching to discover well-known luxury brands to offer you a stylish living experience. 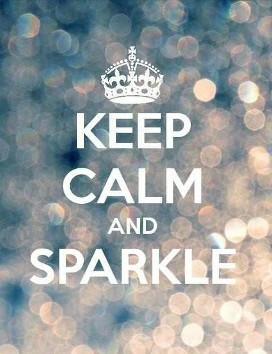 Sparkle "E" is always looking for great, new finds and rediscovering cool items. Here, you can be introduced to items that have just come out and things that you want to know about. Sparkle "E" has preselected items and offers suggestions for those who enjoy a fabulous lifestyle and want to be able to add luxury to the mix. With her discerning eye, Evette can help you choose the best accessories and find the right travel destination, restaurants, and venues that will fit your taste. What programming is taking the country by storm that you should be watching? What movie, restaurant, or book that you deserve to experience? It's tough to keep up on every current trend, so let us do it for you. What might be hot now might not be forever, so Sparkle "E" is always immersing herself in different areas. The media-maven/ spirited socialite is on the move. She never rests, and will always find something that meets your tastes, now and into the future.